Discussion: Originating in the Mediterranean region, Fenugreek, also sometimes referred to as Methi, has a long history of use dating back to ancient Egypt and Greece. 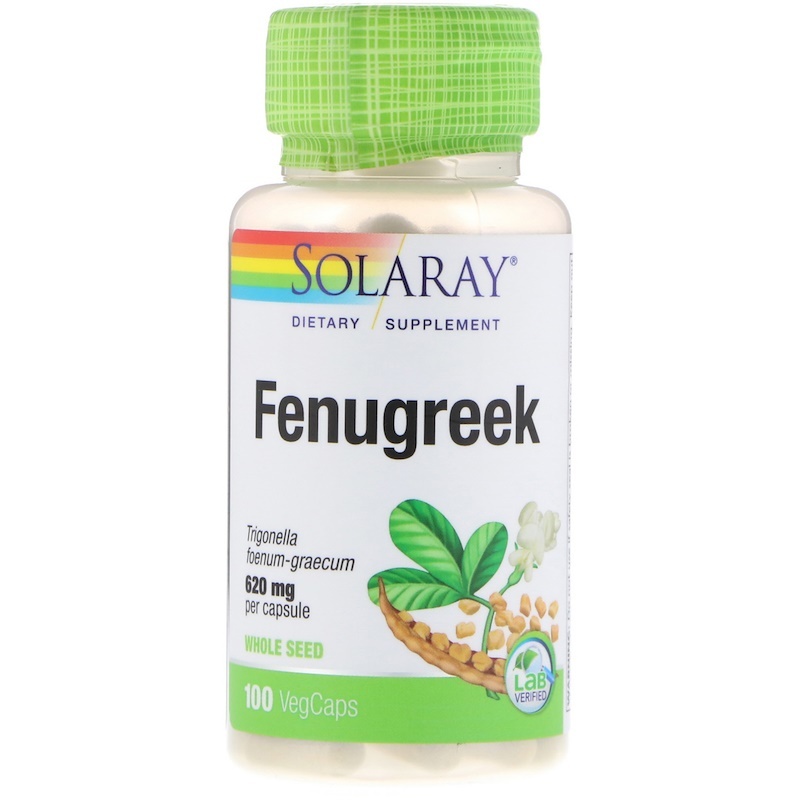 Fenugreek seeds are a natural source of dietary fiber including galactomannan, a soluble fiber. Fenugreek seeds contains a class of phytochemicals known as saponins, which include diosgenin and gitogenin. Use only as directed. Take two VegCaps twice daily with a meal glass of water.